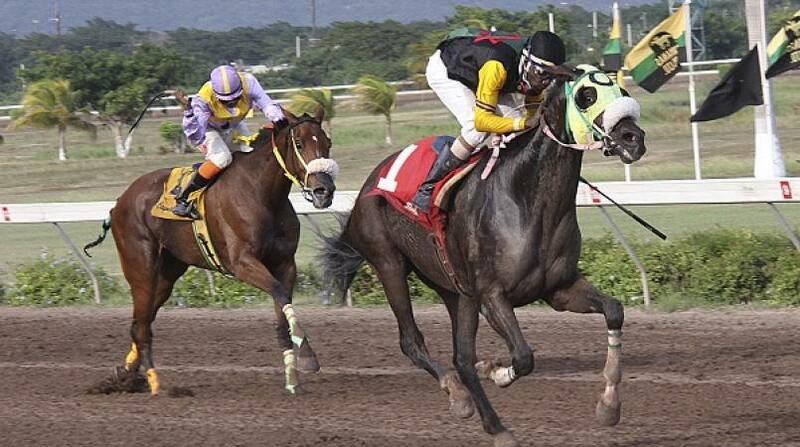 NON-claiming apprentice Javaniel Patterson rode a double at Caymanas Park on Wednesday, including a confident victory astride derby contender COMMANDER TWO at seven furlongs. 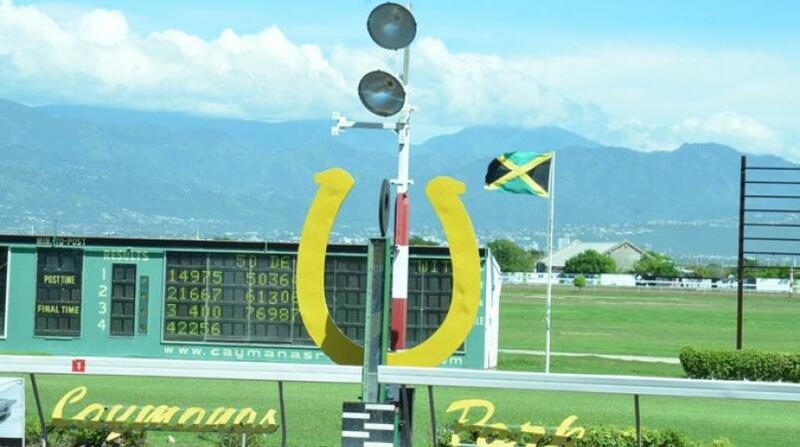 Patterson kept his calm aboard Guineas winner COMMANDER TWO, only asking the speedster to run a furlong and a half out against open allowance horses in his last race before the Jamaica Derby. Tackled by BIRDIE MY LOVE, BILINGUAL and LOTTERY TICKET coming off the home turn after tracking ARMAGEDDON to the three-furlong pole. COMMANDER TWO was ridden out to last home by a length from LOTTERY TICKET and BILINGUAL, clocking 1:25.3, carrying 52.0 kilos. 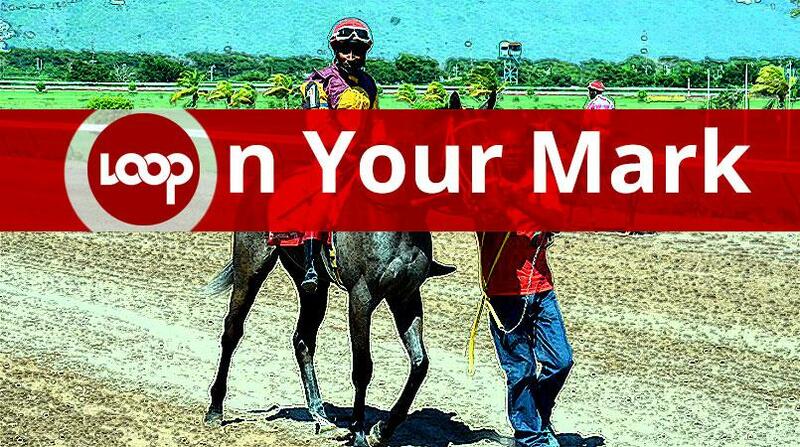 Patterson returned to ride a second winner on the 10-race card, making all aboard JON MARSHALL at odds of 8-5 in the seventh event at four furlongs straight. Apprentice Oneil Scott also landed a two-timer, opening his account with 1-4 favourite BULLET RAJ at three furlongs straight. Scott completed the double with a chance ride aboard 5-2 chance LADY JAELA in the eighth at five furlongs straight, replacing leading rider, Anthony Thomas, who fell from RAMBUNCTIOUS LINKS in the opening event. Trainer Patrick Lynch saddled two winners for Houston Stables, SECRET TRAVELLER and FORMAL GLADIATOR, in the first and third races, respectively.